On the day after Christmas, December 26th 2018 jadon was involved in a tragic accident that resulted in the loss of his life at just the age of 14. I cannot even believe I’m here doing this but times are extremely difficult and I’m doing this on behalf of my sister, as the financial hardship of Christmas has just endured my family. Jadon was a very caring and loving little boy who was ready to take on the world headfirst. I remember him just telling me yesterday that he had got everything he wanted for Christmas and he was so happy. He loved me and his mother even our entire family to death being that he lost his father to suicide just a few years ago when he was a young boy. I do not expect a lot of donations but anything helps so we can give my sweet nephew a proper burial and tombstone. 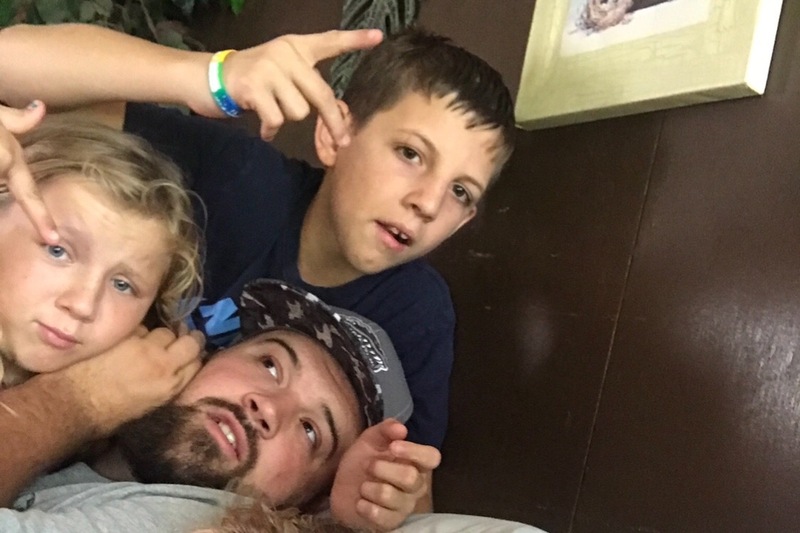 Please help my family and most importantly my sister as she is at a complete loss and doesn’t know where to turn. We thank you for every cent raised and jadon would be very happy. 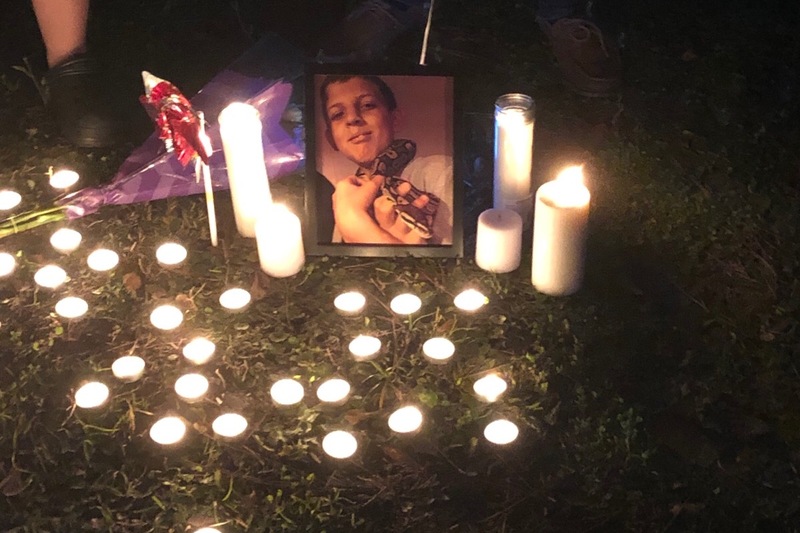 Jadon’s viewing will be at Dees-Parrish funeral home in lake city, Florida on Monday, December 31st from 5pm-7pm and his services will be held at Pine Grove Baptist church in lake city, Florida on Wednesday, January 2nd at 2pm followed by his burial services at Forest Lawn Memorial gardens cemetery.